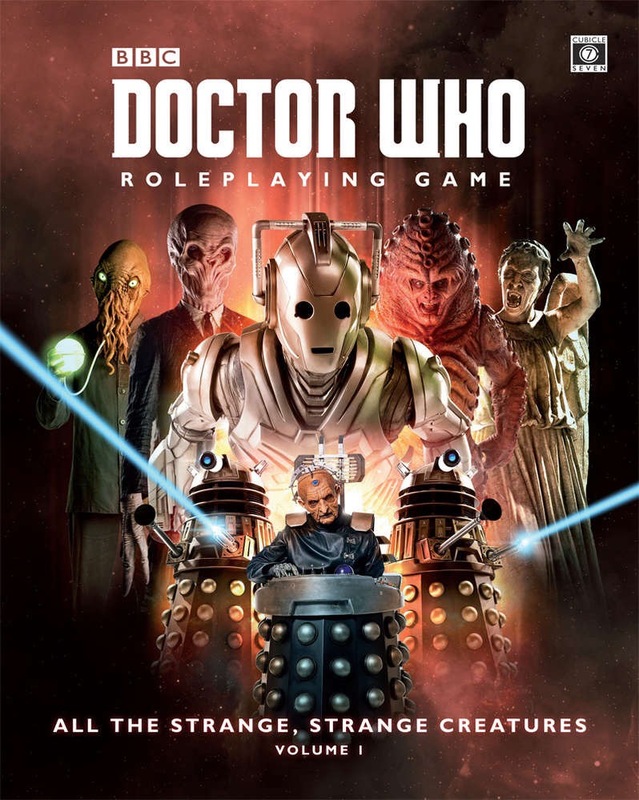 Delighted by the release of this “creature book” for the Doctor Who role-playing game from Cubicle 7. I contributed about half the entries, every one of which grabs a monster or alien from the show and turns it into an engine for fun times at the gaming table. I’m very proud of the work I did on this one and think it’s one of the better creature books around for any game! Find previews and info at the Cubicle 7 site. It is available in hardback from the Cubicle 7 store, and in PDF at DriveThruRPG.